Advanced primary care models such as the patient-centered medical home (PCMH) may contribute to improved population health outcomes and lower costs in accountable care organizations (ACOs), according to a recent report from the Patient-Centered Primary Care Collaborative (PCPCC). 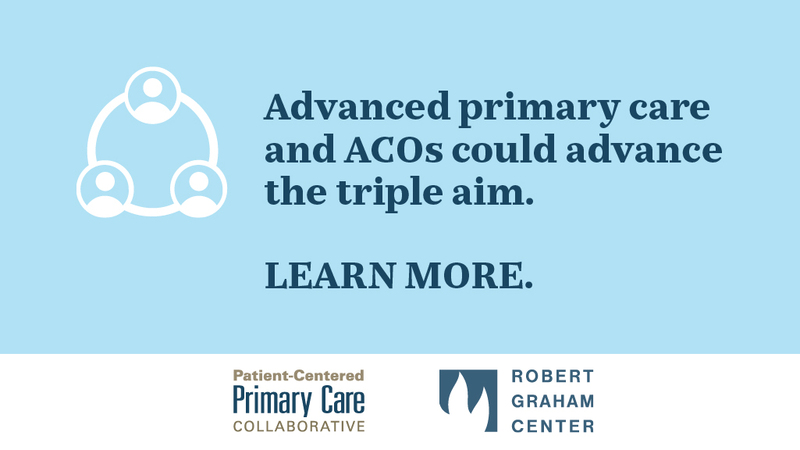 Both PCMHs and ACOs aim to enhance care delivery, albeit through slightly different mechanisms. Accountable care organizations provide the financial framework and performance metrics for reducing costs and creating incentives for better outcomes, while the PCMH offers a detailed model for applying practice transformation strategies to achieve population health management goals. While many providers combine the two strategies to create advanced primary care delivery organizations, the PCPCC noted that few studies have examined how these models interact to optimize quality and improve population health.